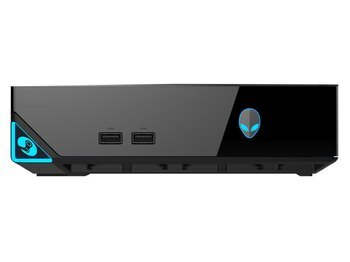 Gaming performance is solid, and the VR-ready configuration supports Oculus Rift and the HTC Vive. 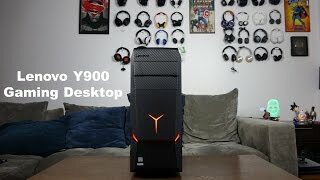 The Y900's internal components can be upgraded without tools. 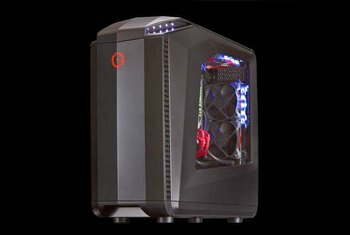 The included mechanical gaming keyboard and gaming mouse are premium peripherals. 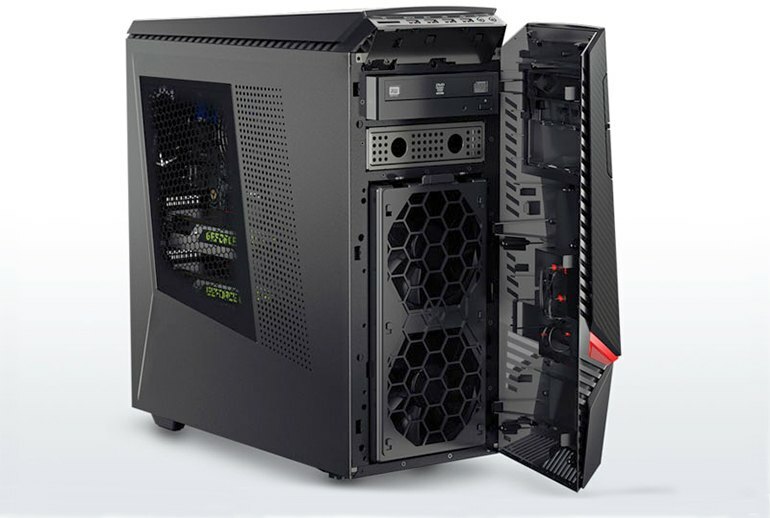 High-end features such as liquid cooling are unavailable on the Y900. 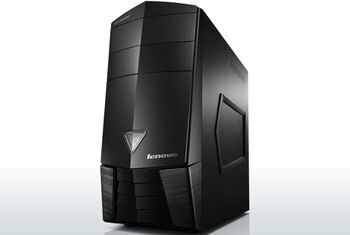 The Ideacentre Y900 is pricy compared to the competition. The fans can be loud. 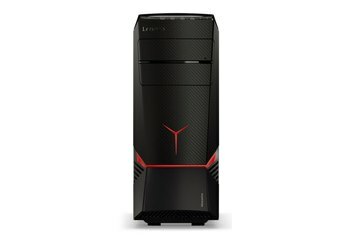 The Y900 gaming PC by Lenovo uses the same enclosure as the Y700 but supports beefier components. 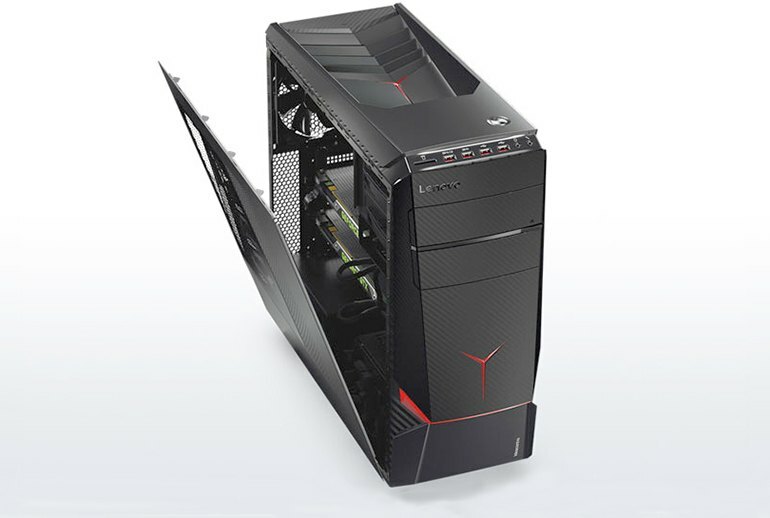 The Y900 can be configured up to a 6th Generation Intel Quad-Core i7K processor and up to 64GB of RAM. 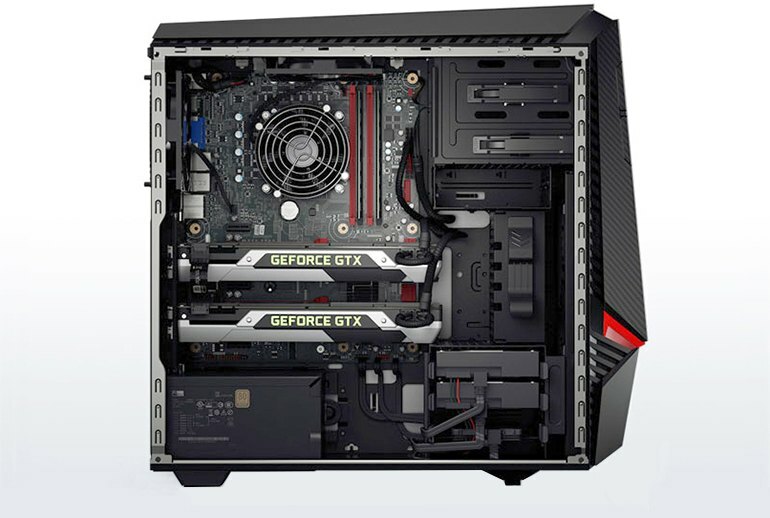 You can also choose dual NVIDIA GeForce GTX 980 graphics cards. Prices start at $899, and a VR-ready version is available for $1,799. The Y900 includes 7.1 audio, 802.11ac Wi-Fi, Bluetooth, and Gigabit Ethernet. There are six USB 2.0 ports, eight USB 3.0 ports, HDMI, VGA, DVI, audio ports, and a multi-card reader. Look-at-me design that is well executed with attention to details that carry over to accessories and peripherals. Blazing performance and power that can handle just about anything you throw at it. Future-proofed with up-to-date specs and made to be easily up-gradable. The neat part is that you can pop off a number of panels with the press of a single button to gain access to certain areas without the use of tools. I haven't run any benchmark tests but every game I own runs flawlessly in 1900x1200 resolution with all the bells & whistles turned on. The heavy duty mechanical keyboard looks and feels like the expensive gamer-centric versions sold by companies like Logitech or Razer. 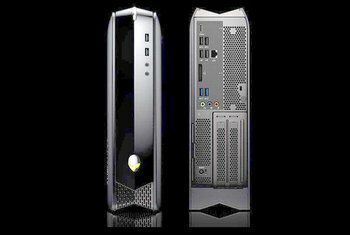 The case’s interior and the back panel are blacked out on the IdeaCentre Y900, which gives it a more upscale look relative to the IdeaCentre Y700, which is unfinished metal.